Nicole Miller focuses her practice primarily on insurance coverage disputes. 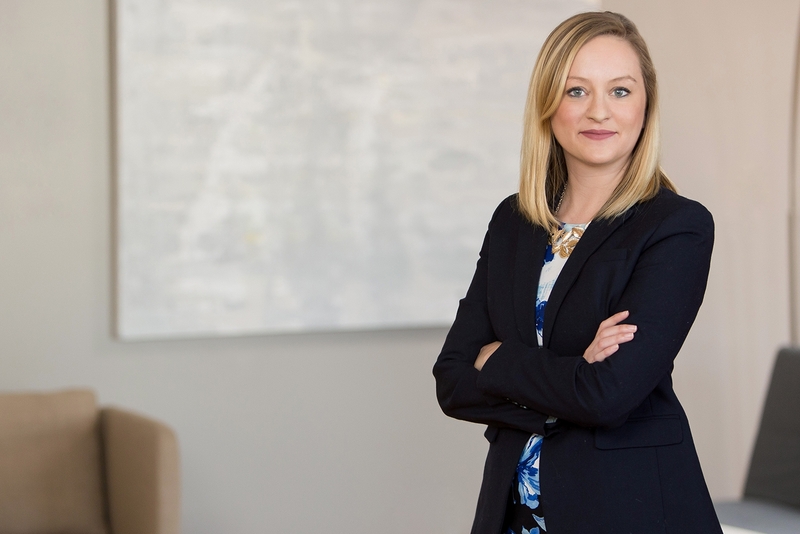 Nicole represents clients on coverage matters involving mainly commercial general liability policies, and has experience providing coverage opinions as well as handling coverage litigation. Nicole has experience in commercial litigation and has represented clients in class actions, consumer fraud, employment law, and family law actions. Nicole is a graduate of Loyola University Chicago School of Law (J.D. 2016) and University of Minnesota (B.A. 2011). She is admitted to practice law in Illinois. Nicole is a member of the Chicago Bar Association, Women’s Bar Association, Illinois Bar Association, and American Bar Association.